Big Boned at the Straitjacket Society! 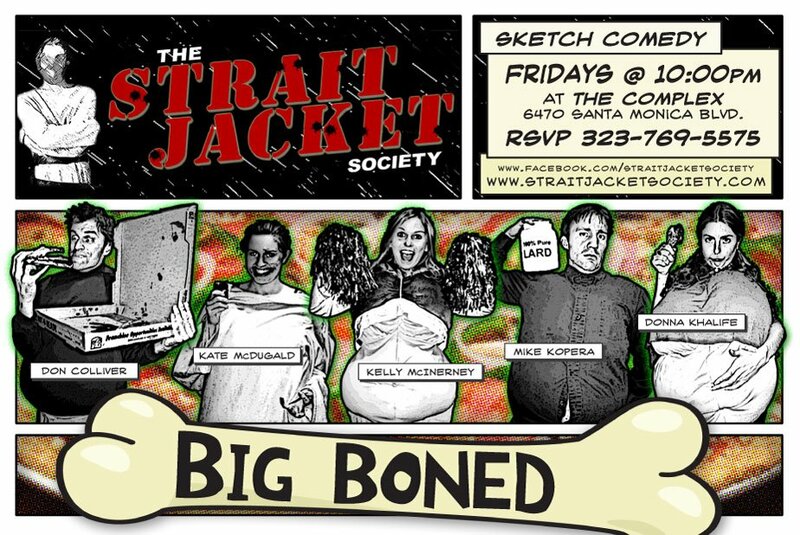 Kelly can now be seen in the sketch comedy show “Big Boned” at the Straitjacket Society every Friday (excluding the 10th) at 10pm! Tickets are only $10 and it runs until April 6th! For more information about the Straitjacket Society follow them on twitter!